Heidi Hadley originally trained in mainstream medicine as a Medical Technical Officer in Neurophysiology at the University Hospital (formerly The Queen Elizabeth) Birmingham, UK. It was whilst working there that a number of her patients suffering with side effects to their anti-epileptic drugs informed her that they received regular complementary/natural therapy treatments to alleviate the side effects of their pharmaceutical drugs. After thorough research Heidi decided to study and train in Natural Therapies. Heidi has also completed a Phytotherapy course with Bioforce UK, which studies the use of herbs with health. Heidi has a holistic approach to her treatments. Rather than deal with the symptoms of a problem, she aims to deal with the root cause. Treating the whole person is Heidi’s objective. Heidi started her career in natural therapies in 2001 and has acquired many different techniques over the years to bring greater choice to her clients. She ran clinics in England treating people with serious disabilities and many of these clients suffered with Multiple Sclerosis. 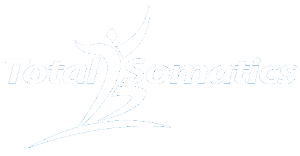 Heidi is the founder of Total Somatics®. She is a Somatics educator in the work of Thomas Hanna. Heidi is also a qualified Pilates and Stretch Therapy teacher. This gives her clients greater awareness of their bodies, movement patterns and educating them with a skill set so they can perform specific exercises for 20 minutes each day in the comfort of their own home. Heidi is passionate about her work. She has written and continues to produce informative and easy to follow guide books on various therapies. Heidi is known for constantly updating her skills by attending post graduate courses within her home country Australia and internationally. 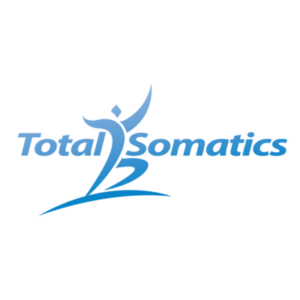 Heidi is very excited to bring Total Somatics to you!